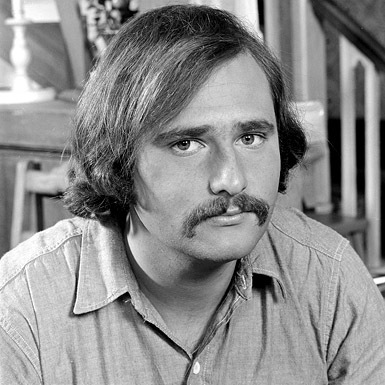 Rob Reiner is of course a famous actor and director. Here he is during his All in the Family days. It appears as though the more hair he lost on his head, the more he grew on his face and that’s why he now has a beard. This entry was posted in Celebrity Steesh, Movie Steesh, TV Steesh and tagged All in the Family, Archie Bunker, Dickie Roberts: Former Child Star, Meathead, Rob Reiner on March 6, 2012 by Los Bulls.